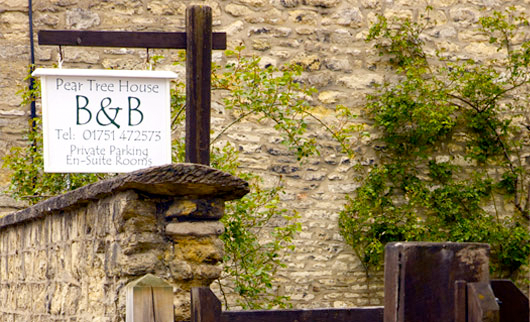 Family run Bed and Breakfast in Pickering, where you “enter as strangers and leave as friends!" 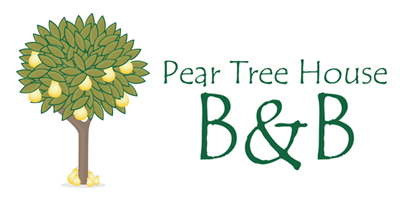 Sarah & Chris Jones very much look forward to welcoming you to Pear Tree House Bed & Breakfast, a beautifully appointed property providing affordable comfort, in the beautiful market town of Pickering. We are delighted to have been awarded a Four Star Silver Creditation by Visit Britain in September 2016. 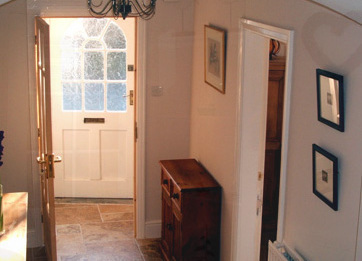 Pickering is the perfect base for easy access to all the area has to offer. Within half an hour of the town is a beautiful landscape of stunning moorland, a spectacular coastline, stunning historic houses and pretty towns and villages to explore. Pickering itself has much to offer, interesting shops, excellent pub, cafes and restaurants, a fascinating museum, St Peter & St Paul Church (home of the world famous 15th Century wall paintings), and a stunning 12th Century castle. Pickering is also the home of famous North Yorkshire Moors Railway. • Convenient for town, country, moors, forests and coast! • Delicious home-cooked breakfasts to set you up for the day!